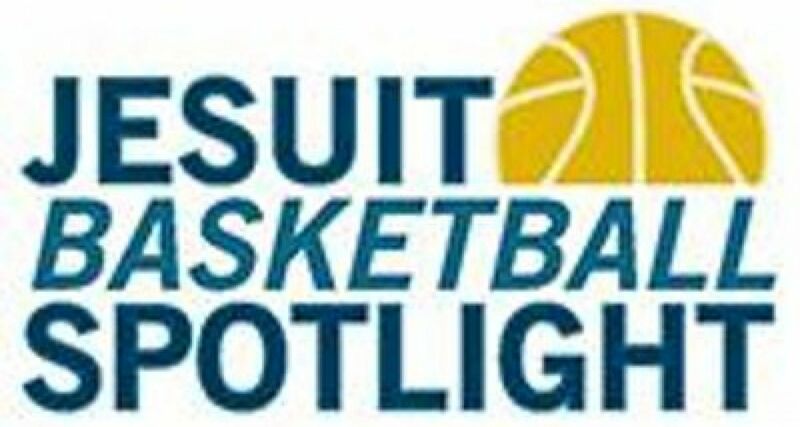 The JBS/AJCU has created a schedule highlighting all the Jesuit Basketball match ups this season! Check out what Jesuit matches your school will be in at the link below! The JBS will have two promotional games as listed below. The first is on December 1st at the baseketball game between Creighton and Gonzaga. The second is on December 22nd at the basketball game between Saint Joseph's and Loyola Chicago.